Do you have a space in your blog for sale or want to buy a space on targeting niche? 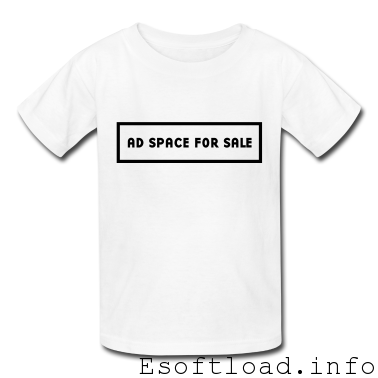 Selling of ads space doesn’t need much work to do and adds some extra money in your pocket. Setting up ad spot and searching for advertiser manually may be time consuming. The main advantage of selling ads in your blog is you have freedom to tag your price but, the price should be reasonable for advertisers. Also once your space is sold you will be getting a constant amount of income. Basically these types for advertisement is know as Online Classifieds. Advertisers an be in fixed budget to be spend on advertisement and can target specific niche sites. 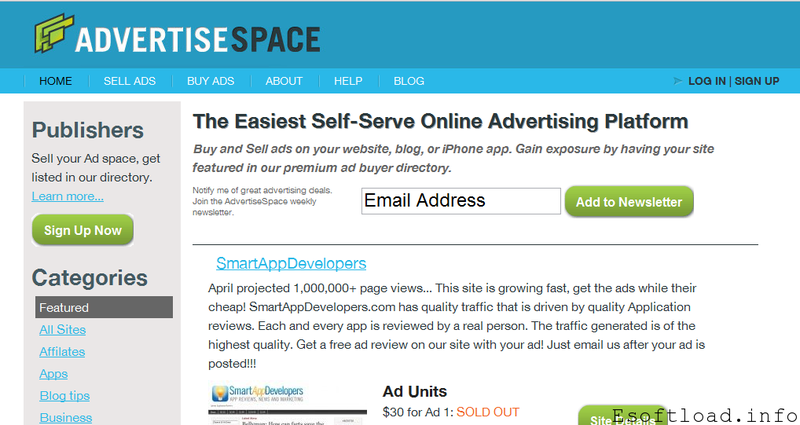 To buy or sell an ads space online, we have listed some ad marketplace which will help to get advertiser or publisher. Publishers just need to install a piece of code on their website. 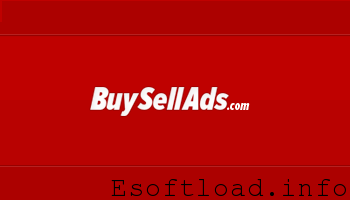 BuySellAds are the best and popular community Marketplace where you can buy or sell your ad spot easily. Also supports twitter sponsored ads. 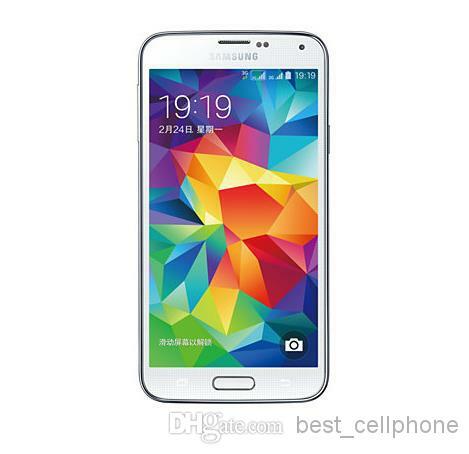 Payment are made by Check, Wire Transfer and Paypal. For advertisers, Buysellads provide daily stats and also suggest you the websites of interest sorted in categories and the websites within the budget. Puxee is the new Marketplace but gained much popularity in less time. Puxee shares 75% for the sales revenue. Publishers are instantly paid via paypal. Presently, they support payment by paypal only, may introduce new methods in future. Advertisers can track Real-time stats and can search a publisher by price range and impressions. AdvertiseSpace is the best known Marketplace. 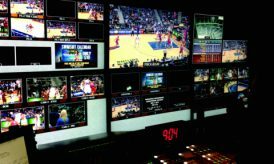 AdvertiseSpace shares 70-80% of sale revenue. Payments are on weekly basis through paypal. Publisher site will be featured in ad directory. 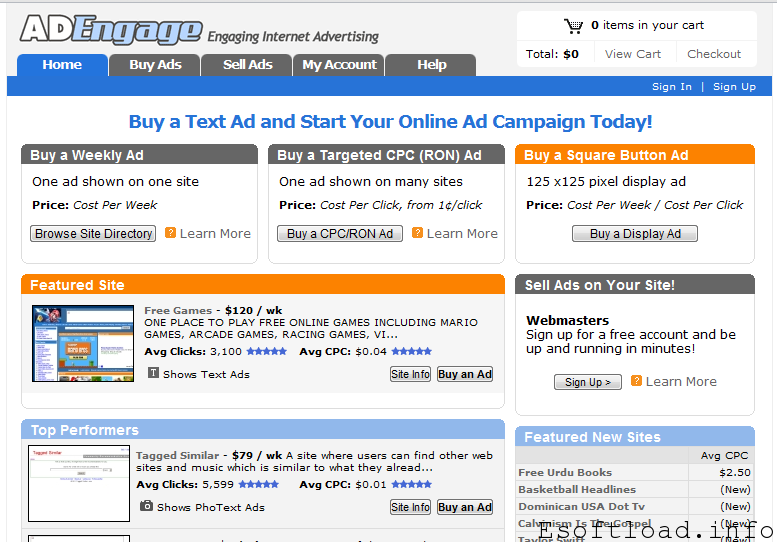 Advertisers can select from ad directory or sort the list with categories and Price range. For publishers payment can be made through Paypal, Visa, or Amex checkout system. Adsella offer excellent advertising opportunities for Advertiser and Publishers. Adsella shares 80% of Total sale revenue. Payments are made on every Sunday through paypal. Publishers can get extra exposure through Listing in Adsella. For Advertisers, Adsella tracks clicks and impressions and tweet about site of interests. Blogads are the oldest community Marketplace with over 3,500 blogs connected with advertisers. For applying for Blogads, publishers need a very high traffic. 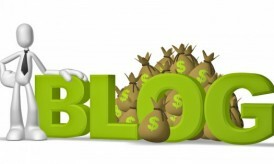 The blog should have minimum of 30,ooo impressions per month to apply for Blogads. Payments are made on 15th of every month. Advertiser can reach to 3,500 publishers sorted by niche. They support different types of ads. AdEngage is a online advertising network acts as a real-time exchange between advertiser and publishers. AdEngage share 75% of sales revenue. Payments are made after 15th of each month via check, paypal and wire tranfer. Minimum check out for publisher is $20. After Registering ads will be appeared in Site Directory of AdEngage. Advertiser can browse AdEngage site directory. Ads are served on weekly basis. Buyads is a marketplace for premium advertising. Buyads is a network of isocket. 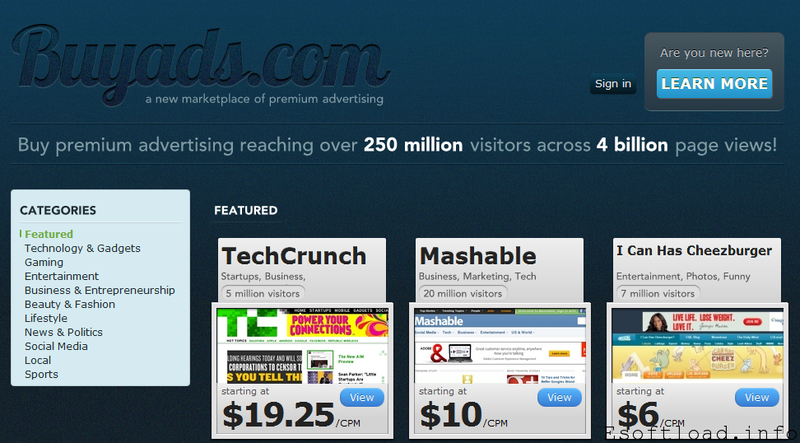 Most of the popular website like TechCrunch and Mashable are using the network to sell their ad spot. Buyads pay 100% of sale revenue but charges fee based on impression. 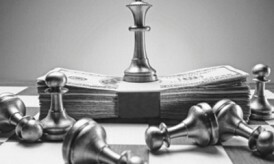 Publishers can set their own pricing rule and get feature in their premium directory. The best choice for advertisers who are interested to see their ads in popular website with high traffics. Great sharing, some beneficial market places where you can get average 75% commission on per sale. Thats a great list! Will try some of them, BSA is not approving me for some reason. Thanks for the links… i will recommend this links with my friend.she is planning to advertise her products this coming holiday. I’ve tried AdvertiseSpace and BuySellAds for a month but I didn’t receive any offer from ad sales. My blog is having 100,000 PVs a month and is in Gaming Category. I got tired of waiting so I decided to quit. I guess not all blogs get advertisers from these networks. Interesting and useful article. Thanks for all the information and links. I have never tried to register but I think try now. The list is very nice and it is useful for me for selling and buying the products..Thanks for sharing the information. Great list here! Been searching now for days for the right links and those will be very useful. Thanks for sharing.